There are several Calgary construction companies and Calgary renovation companies to choose from, but we’ll let our work speak for itself. EDM Interiors have been Calgary renovations specialists for over 35 years. We are experienced in breathing new life into commercial interiors and residential interiors. 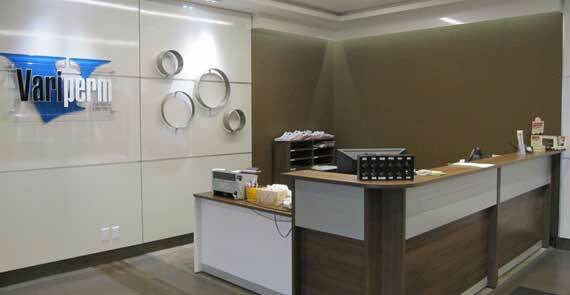 We do Calgary core commercial office interiors, retail shop renovation, and hotel renovations. We specialize in commercial interiors construction for the downtown Calgary core and for the Calgary business area. 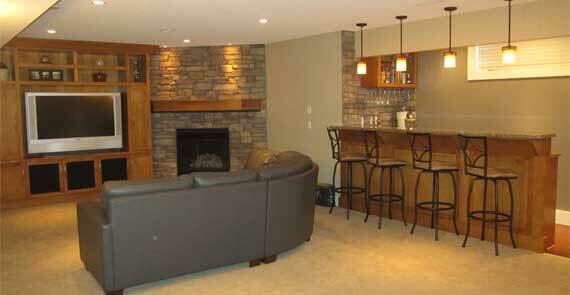 We provide Calgary home renovations, improving residential interiors to make your living space a pleasure to live in. Contact us and find out what a great renovation can be!